Tech Challenge is back, with season 5 offering you an array of challenges to match your skill set across multiple levels. Are you ready for the rush of adrenalin? This year promises to be bigger, better and more exciting than ever before! Real challenges. Real Solution. Real Impact. 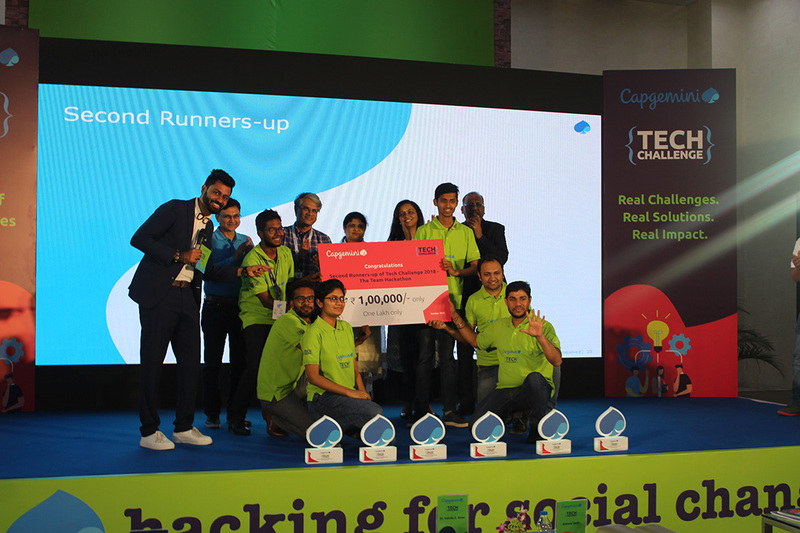 The winners of the previous edition of Tech Challenge created 'ReUnite' - a mobile application which helps parents find missing children. Similar to the previous edition, the last round of this year’s Tech Challenge will also entail creating a mobile application to solve a real problem which will impact the lives of millions. Register for Tech Challenge 2018 Edition now and show them the stuff an ace is made of. Participation is open to all tech enthusiasts. If you have a flair for tech innovations, this could be your chance. The rules are fairly straightforward. Just keep in mind these simple dos and don’ts and you are good to go. Tech Challenge 2018 Long conversations at Thane bus stop, That masala dosa at Lonavla; Visiting Pune for the first time ever, The warm welcome at Hinjewadi. Unforgettable performance by Rubber band, Dancing for a few minutes to Zingaat song; Making some talented and cool new friends; That transition from fun to intense pressure. Working all night long thanks to caffeine overdose; Those conflict of ideas and finding a common path; Hacking for social change is so fulfilling, That I could do this every week. 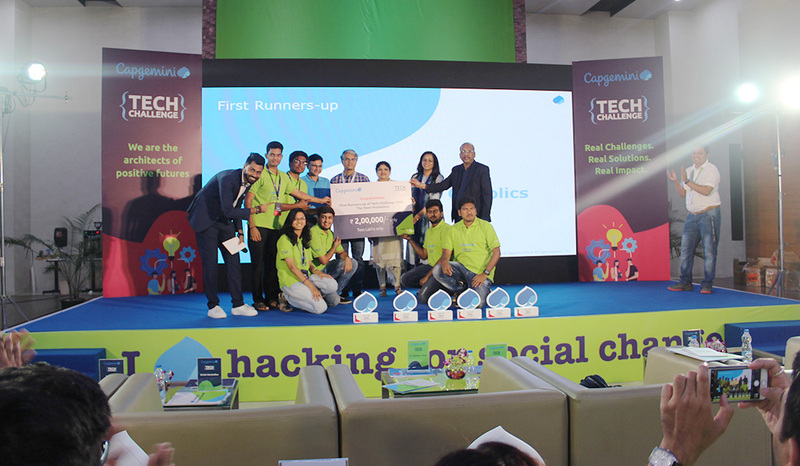 Winning and losing is just part of the game, What matters is bringing about a lasting change; I did win, not a prize; but an unforgettable experience, Thank you Capgemini, for Tech Challenge 2018. I really appreciate organizers support and help during the Tech Challenge event. I have never seen such tech event before anywhere. Thank you so much for giving the opportunity. Specially thanks to Capgemini team. 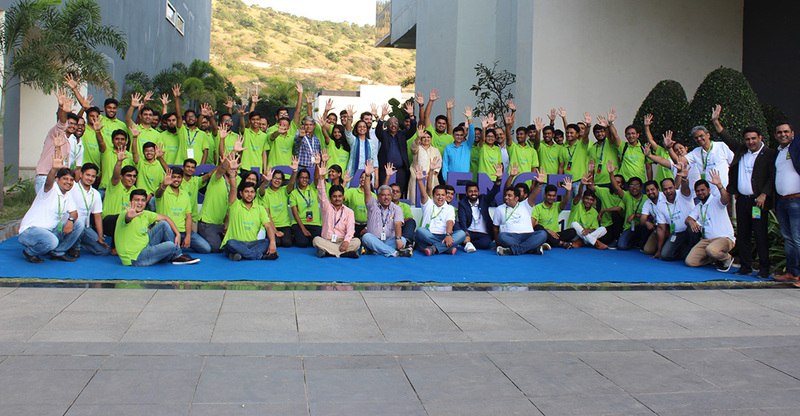 It was a nice experience being with Capgemini I learned lot of things during the Tech Challenge. Super up and ultimate management and support to each condidate. Really amazing arrangements from Capgemini. Thanks capgemini for being so nice and heart warming. This will have a life long impact on me. All the very best to every one of us for their future endeavours. Couldn't have put it better myself. I think we all should feel honored to be part of a select group of people. Thanks to all Capgemini organizers for such thorough and wonderful arrangements that exceeded expectations. And of course, thank you to all the new friends I've made and those interesting, meaningful conversations we had and ideas we shared. It was indeed #WeekendWellSpent Do stay in touch via LinkedIn. 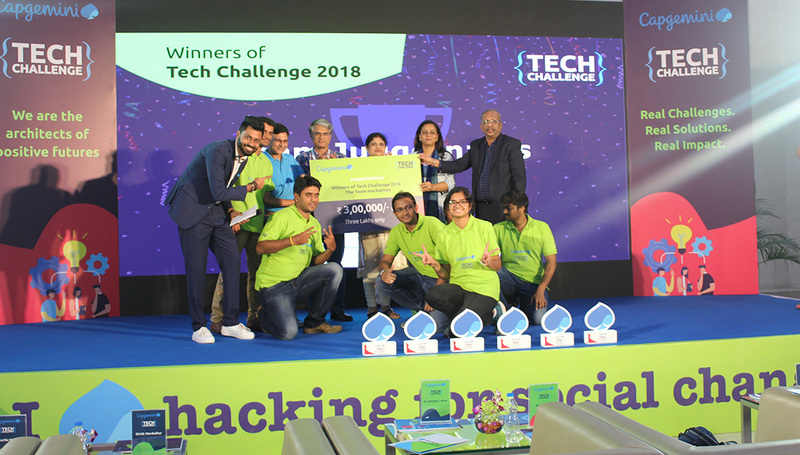 Techchallange is one of the finest platform because of providing opportunity in Integrating multiple Technologies in architecturing the solution for social good projects and working with different subject matter expert in crafting the idea to MVP. Capgemini and Arrangements: Best, 100/100 marks, fantastic, great Arrangements, cooperative, great work by Vishal and his team thank you all. 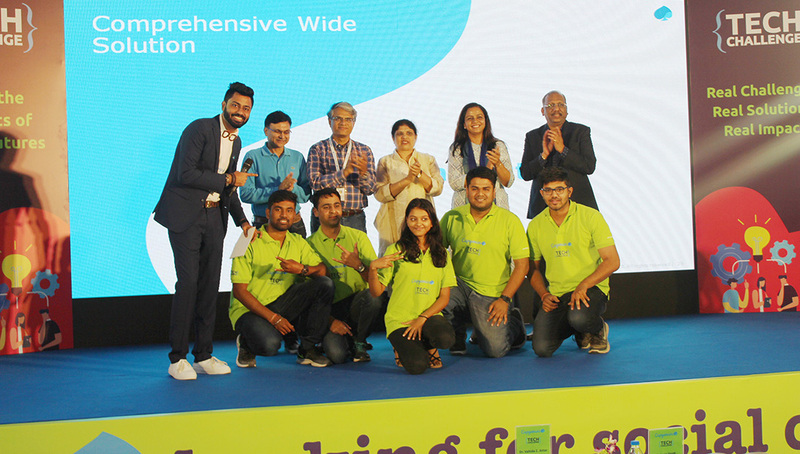 What a great couple of days...Amazed by the individual welcome tweet by Capgemini to the participants and the same exciting experience stayed till the end of the event. It was fun and learning both at the same time. With musical concert in the evening to developing code for the requirements overnight, forming teams with complete strangers and working with them as a team was an amazing experience. Wonderful food , with snacks and beverages complimentary throughout the day...what else should be expected !!! Prizes, trophies, what not ! Just One word for the entire event - "Awesome !" Thank u Capgemini for conducting an excellent event which gives opportunity to meet different people and exposure how to work under different sort of situations. Thank u Capgemini for hosting an excellent opportunity to meet different people and exposure how to work under different sort of situations. It’s the way to improve our way to look at the problem and how we solve them. Once again thank you Capgemini. It has been a very great experience being part of this competition. Very proper organized and managed every activity. Volunteers were supportive. After all great experience working with team and individual also. Thanks for giving such good platform for us to explore our talent!! © 2019 Capgemini. All rights reserved.